Ever seen two dudes brawling and the nerdy guy whom you wouldn’t think could fight a yawn ends up beating the crap out of the other guy? Whether we care to admit it or not, we’ve all got preconceived notions about others based on what little we know about them. Marines don’t cry. Germans don’t laugh. And nerds don’t crush weights. Except, some do. In fact, these guys do. 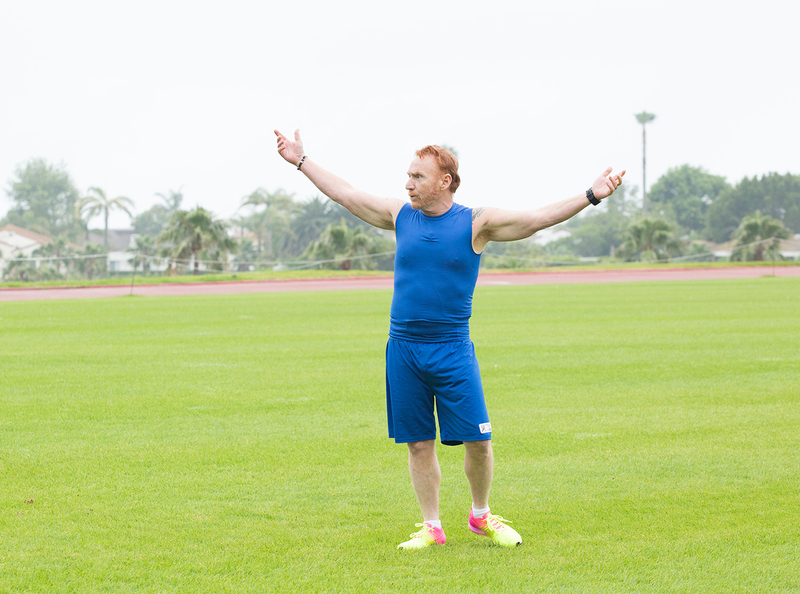 And whether you think they have any business being jacked or not, the following geeks have flouted stereotype to forge physiques that defy expectations. That thing about Germans is still true, though. 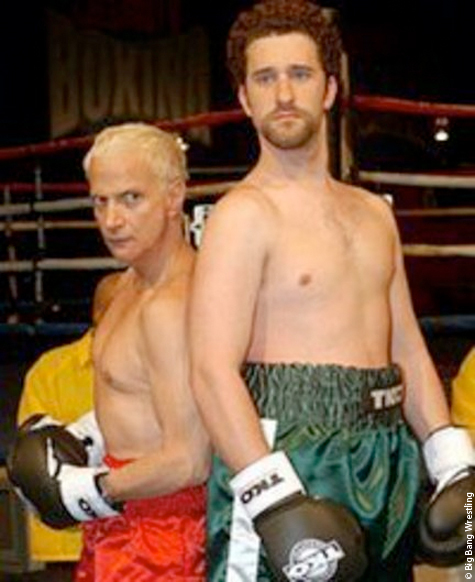 Widely known for his role as the super annoying Screech in Saved by the Bell, Diamond’s weight gain was such an issue that he took to appearing on Celebrity Fit Club to shed some weight and get ripped for future roles. Whether or not it’s been working for his career, at least he’s doing something right. Funny man Ben Stiller can add ‘Gun Show’ to his resume of comedic hits. 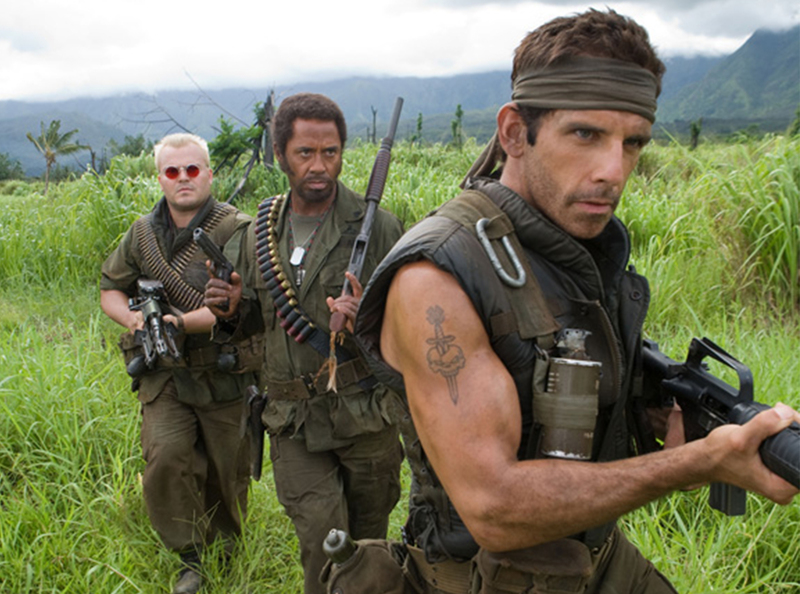 The star of Tropic Thunder and Dodge Ball has gotten ripped for several movie roles, proving that anyone can get jacked, whether they’re funny or not. The only thing this newsman is anchoring is a bunch of kettlebell curls and incline bench presses. 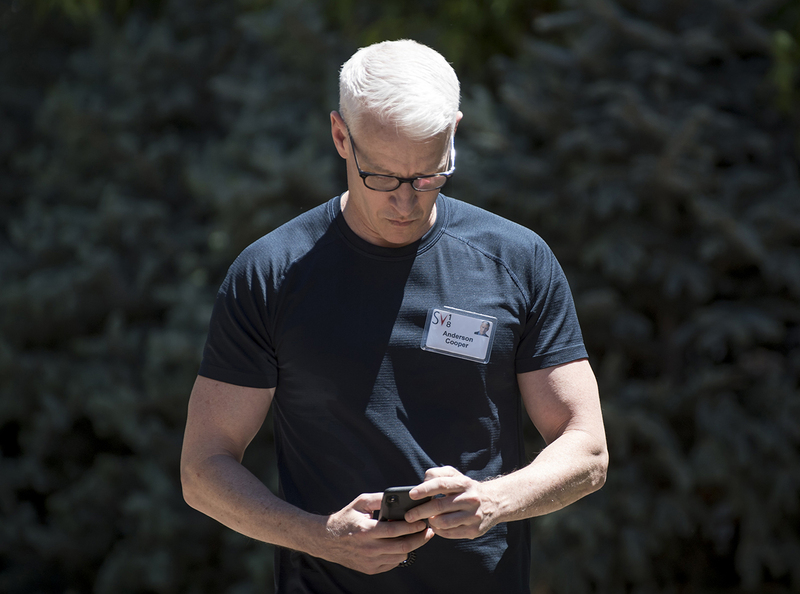 The silver-haired/tongued Cooper manages to deliver the news from around the world while still finding the time to hit the weight room. If this busy body can fit in a workout between mortar attacks, then you’ve got no excuse for skipping the gym. 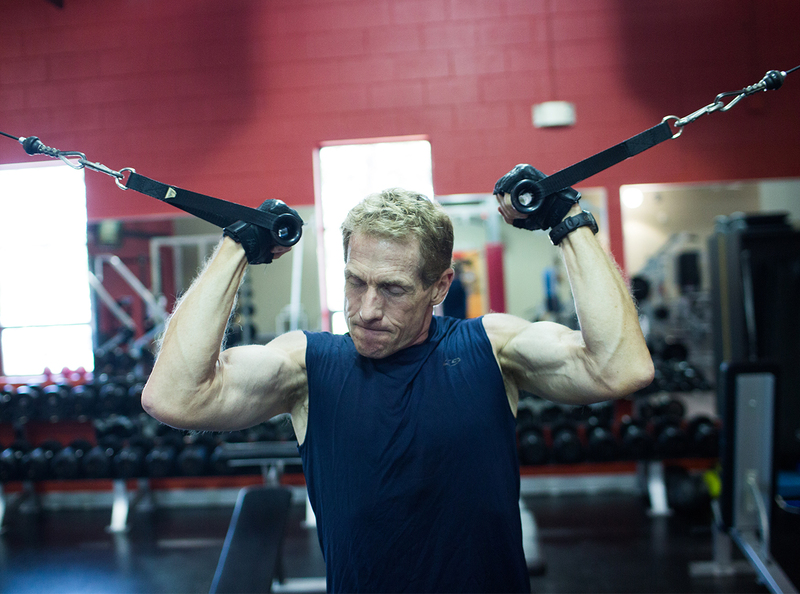 He’s one of the most controversial sports personalities on television, but you’d be hard pressed to say that to his face after seeing how jacked the dude has gotten. Of course, he’ll be the first to tell you (and show you) through his Twitter account that he’s got the big muscles to back up his big mouth. 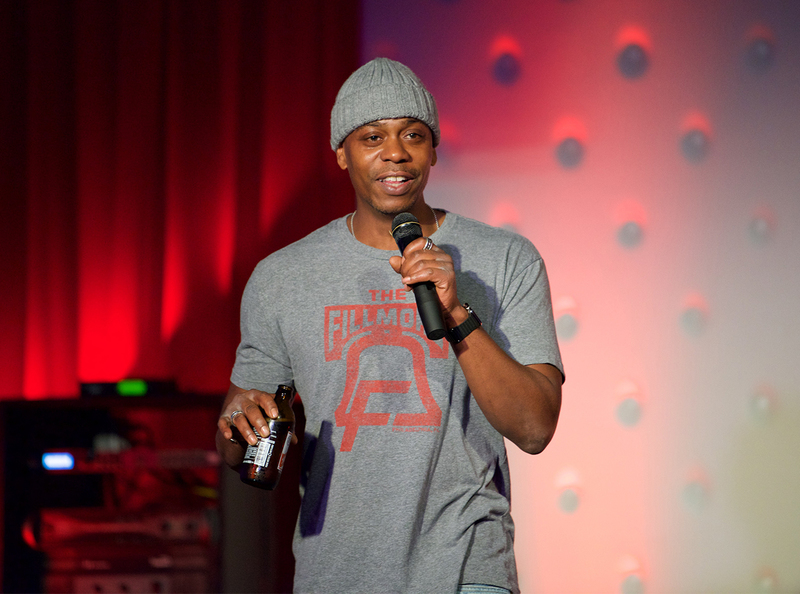 He might have left Chappelle’s Show but he hasn’t abandoned his work ethic. Dave decided to quit being a 98-pound weakling and showed up this past summer looking like he’s been hammer curling his way back into the entertainment industry. If he does decide to return, you can bet he’s bringing his barbell with him. 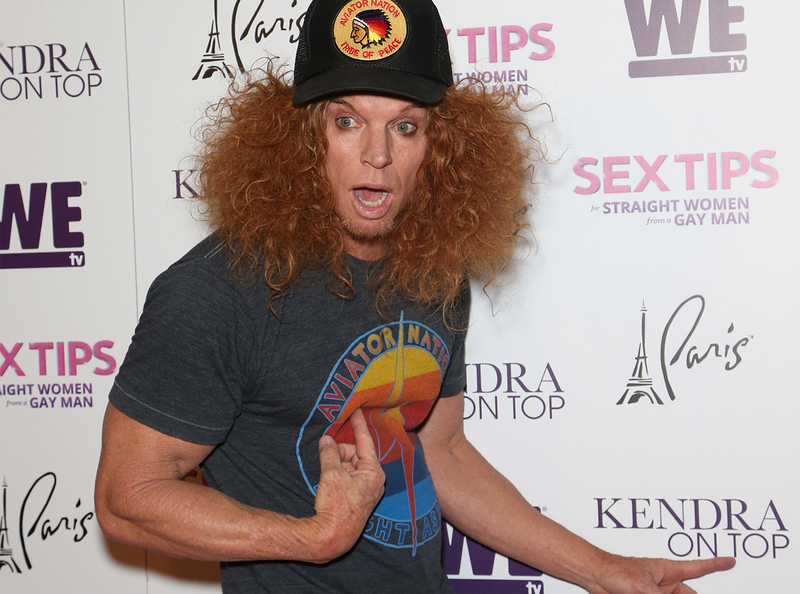 Looks like the only thing comedian Carrot Top has been pulling out of his box of tricks lately is a set of dumbbells and a jug of protein powder. The Las Vegas showman isn’t shy about showing off his goofy gadgets as long as he can also show off his muscular vascularity. 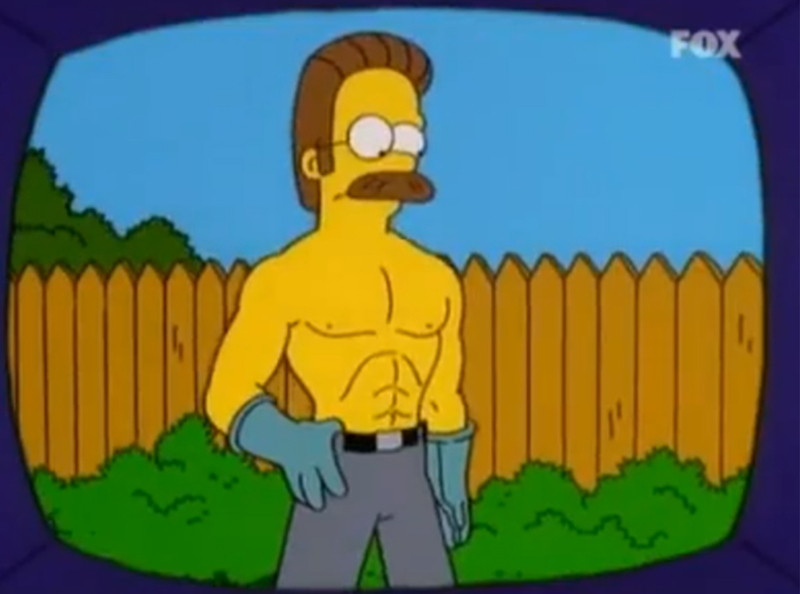 Ned Flanders might come across as the super annoying nerdy neighbor to Homer Simpson, but underneath that green sweater and pink shirt is a jacked up physique that is the talk of Springfield. Looks like Ned is also praying to the workout gods when he hits the gym. He may be 60 years old, but we’re betting he can do skull crushers all day long and not break a sweat. Piscopo took to working out at the request if his doctor after a cancer scare and hasn’t looked back since. This former SNL alum can not only tickle your funny bone, he can probably snap it in two. He’s completely out of his mind, but that hasn’t stopped him from taking his shirt off every chance he gets. The former child star has gone from rags to reps and his cut frame is proof that no matter how old you get, you can still get the body the want. As long as you manage to keep your wits about you, that is.